If you are interested in the Ferber, then read no further than this review. According to the cyclists the Ferber is "Really awesome". "That's a winner there," says Chip Monahan. "Oh, I can feel that. That's a winner. That feels good ." "It's really awesome," laughed Jennifer Chaney. 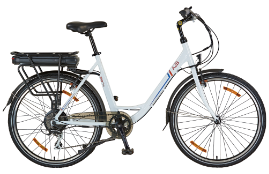 For first time electric bike riders the experience can be a total mix of excitement and suprise. 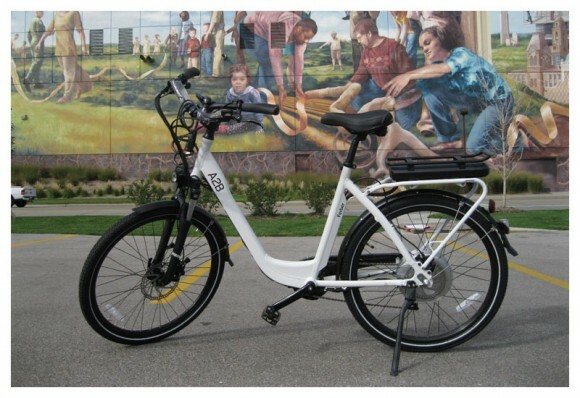 Take a moment to think back to the first time you rode an electric bike. Could you stop smiling? I know I couldn't, and the smiles lasted right up until I had to stop riding! If you would like to read the full review, you can read it here.